This issue came out last week, weird cause I thought 235 just did… huh, time flies. 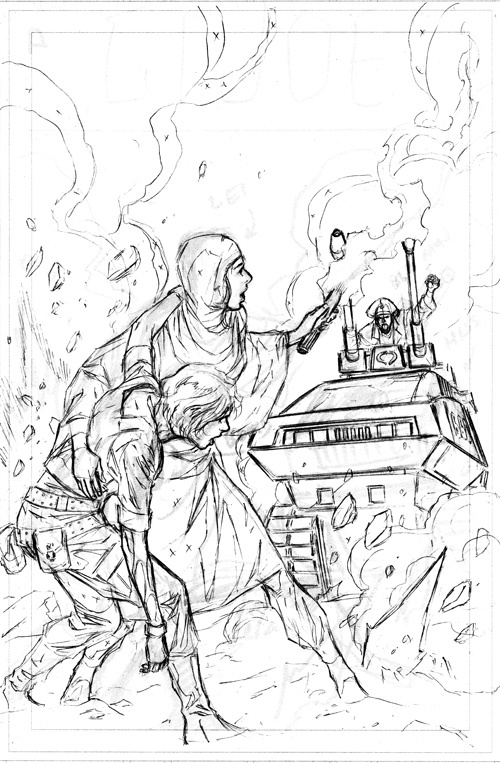 Anyway- here are the pencils from the cover. Enjoy!